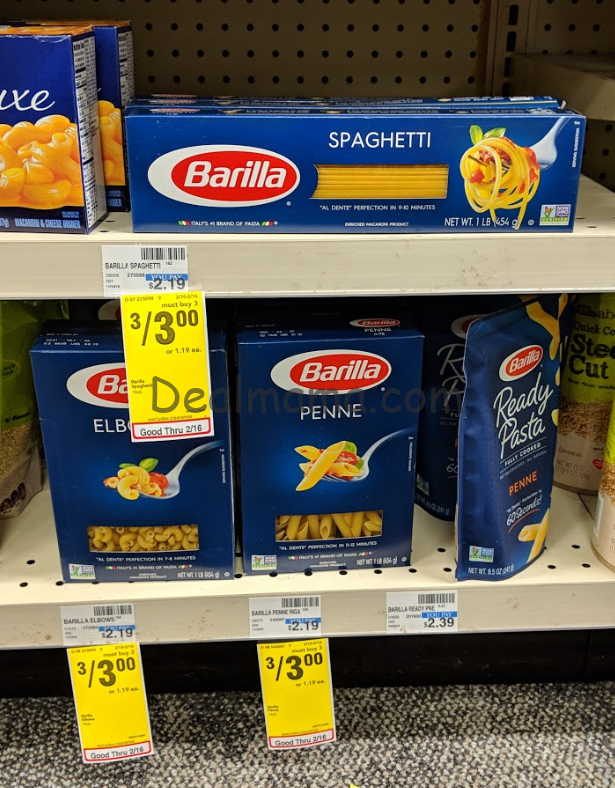 Barilla Pastas only 0.33! Double Stack!! !